Hi-Tec UNIVERSAL TRANS is formulated using Lubrizol LZ 9990A. SKU: HI3-2596. Categories: Agricultural & Farm Oils, Agricultural Range, All Products. Tags: mineral, oil, synthetic oil. 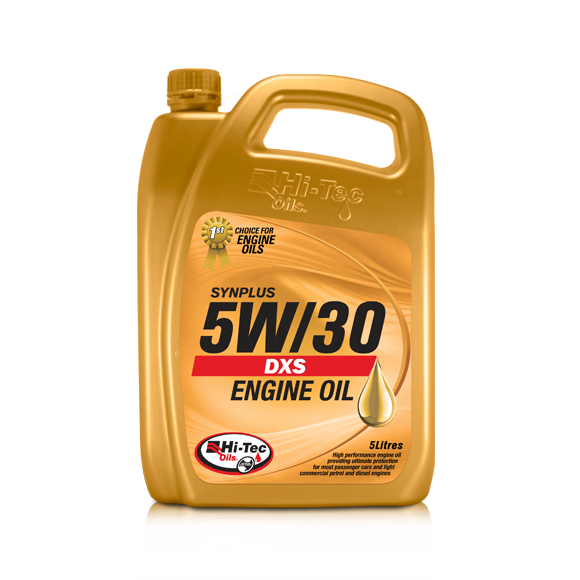 Hi-Tec UNIVERSAL TRANS is a 10W20 grade new generation hydraulic/transmission Universal Tractor Transmission Oil (UTTO) designed for a wide range of power-driven agricultural equipment fitted with gears, transmissions, differentials, final drives, hydraulic pumps, hydraulic bearings, wet brakes, and power take-off (PTO) clutches. Hi-Tec UNIVERSAL TRANS application does not end at the farm gate. 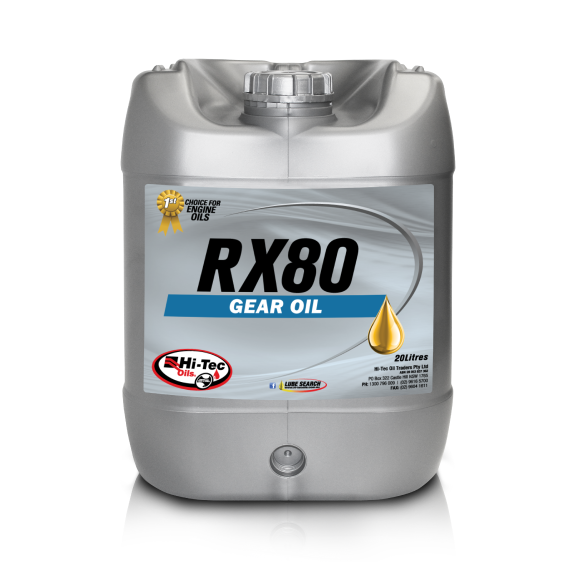 It will improve performance in many off road applications, particularly in service which places tough demands on power driven components, including off-highway, construction machinery and industrial equipment. As an added bonus, lubricant inventories can be reduced. Hi-Tec UNIVERSAL TRANS can be used in a large range of equipment such as John Deere, Massey Ferguson, New Holland, Case, Komatsu, Kubota, Volvo, Allison, Caterpillar, Denison, Sperry Vickers, Plessey and Sundstrand (please consult the Hi-Tec UNIVERSAL TRANS attachments for details: “Approvals / Recommendations” and “LZ9990A Performance Package”). REDUCE INVENTORY since Hi-Tec UNIVERSAL TRANS can replace three or more farm lubricants. 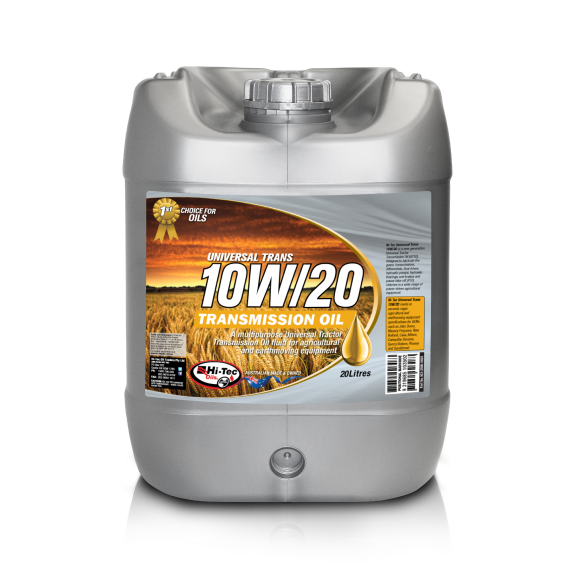 This benefit not only simplifies tractor and other farm equipment servicing but avoids possible misapplication of lubricants which may result in damage to vehicle components. FILTERABILITY is superior to competitive fluids. Hi-Tec UNIVERSAL TRANS overcomes the tendency of filter plugging; particularly where other fluids being used contain trace moisture contamination. 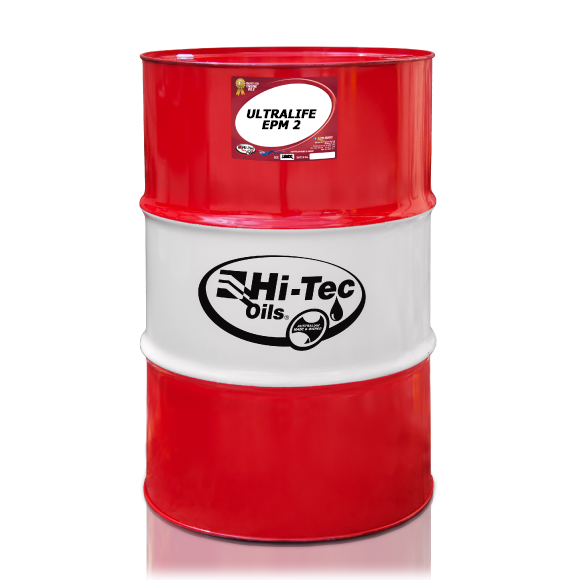 With Hi-Tec UNIVERSAL TRANS, supply of lubricant is assured to all moving surfaces. IMPROVED EP ANTI-WEAR PERFORMANCE is provided by Hi-Tec UNIVERSAL TRANS, giving long trouble-free service in the high load conditions experienced in transmissions, axles and hydraulic systems. TRACTOR POWER TAKE-OFF LIFE is also greatly extended because Hi-Tec UNIVERSAL TRANS has the special ability to quickly stall to prevent the clutch from slipping and burning up when a tractor driven implement hits a large object in the field. Hi-Tec UNIVERSAL TRANS provides faster stall times reducing clutch wear and prolonging PTO life. BRAKE CHATTER can mean greater braking difficulty and ultimate premature failure. Hi-Tec UNIVERSAL TRANS suppresses chatter without demerits to braking capacity. The balanced friction control ensures proper functioning of the wet brake and PTO clutches. SEAL SWELL properties of Hi-Tec UNIVERSAL TRANS are especially controlled so that seal gasket and wet brake compositions do not deteriorate, thereby avoiding costly repairs and down time.